Chocolate and tea is a classic pairing, but much harder to do than most people realise. The rich flavours and thick texture of chocolate need a particular style of tea to cut through it. Our first recommendation is a classic, fine Assam. Malty notes, full body, good tannins; it will complement the notes of a fine cacao, and perfectly cut through its texture. Our next recommendation comes from the mountains of Taiwan, from a little organic garden which makes just 1.5T of tea each year. The Honey Black can only be picked in the Summer when the plants get bitten by little leafhopper insects. 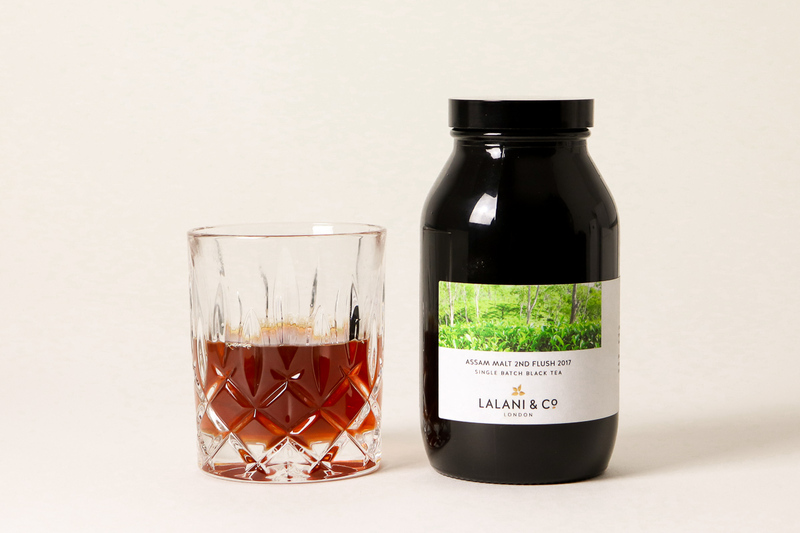 To defend and repair itself from the bites, the leaves start to produce a scent that tastes like honey, giving this tea a distinct honey note. Add to it a smooth texture and raisin notes, and you have the ideal tea to drink while relaxing with a box of chocolates. 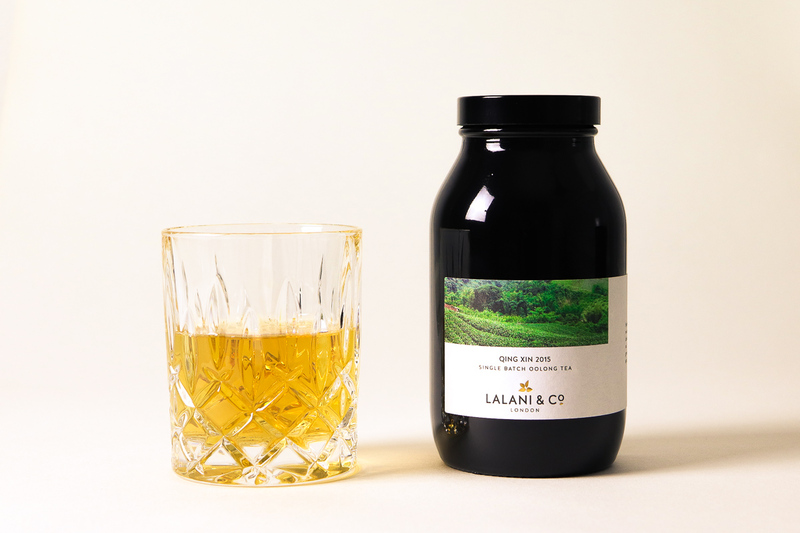 If your other half is a serious tea drinker, then you’re sure to impress them with a vintage oolong from Taiwan. It takes a tea drinker to know that Taiwanese oolongs can age, and they age so beautifully. The Qing Xin 2015 has been clay jar aged for 3 years and has gorgeous layers of stone fruit, walnut, and sweet woods. It will continue to age for many years which is why we say ‘drink one, age one’. Finally, let’s pull out all the stops. 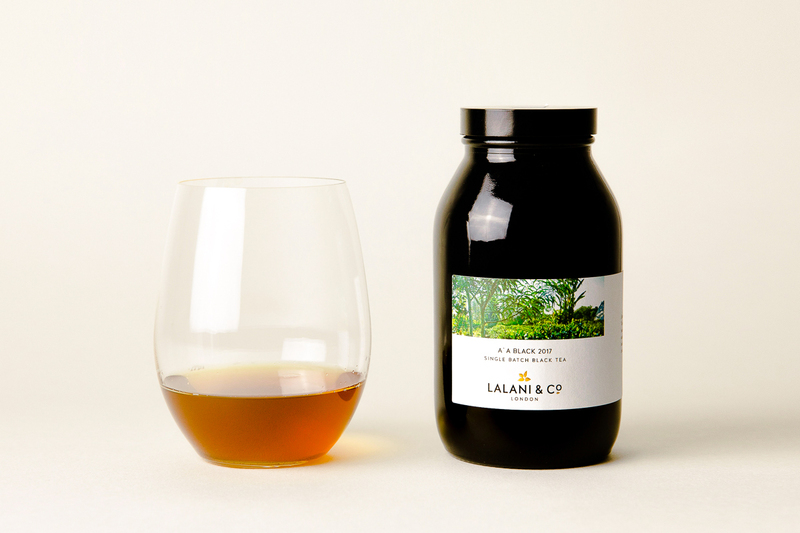 The A`a Black from Big Island tea garden is a bespoke craft tea. The little garden is planted on a 400 year old volcanic ash deposit in Hawai`i. Each batch is made in a tiny quantity by hand, bringing out its notes of raisin, dried apricot, and intense florals. Perfection.